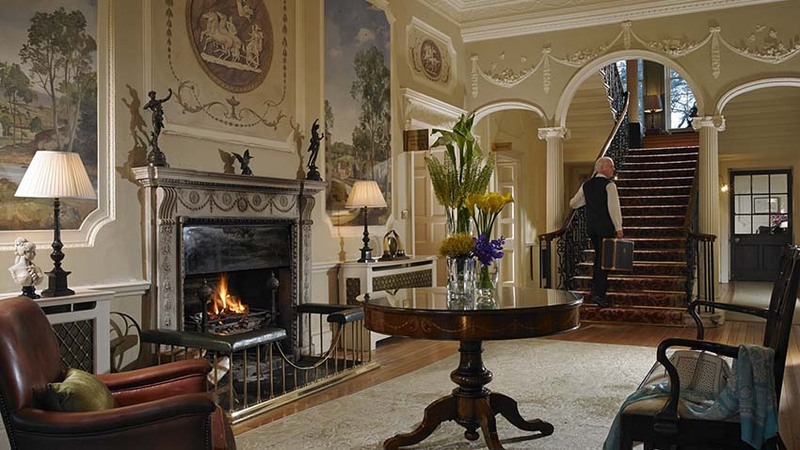 Mount Juliet Estate in County Kilkenny, 1500 acres of glorious Irish countryside, is a place of which the great poet W. B. Yeats might have said “Peace comes dropping slow.” This 5-star Irish country house resort is home to what many consider to be Ire-land’s finest inland parkland course, the Jack Nicklaus-designed Mount Juliet Golf Club. 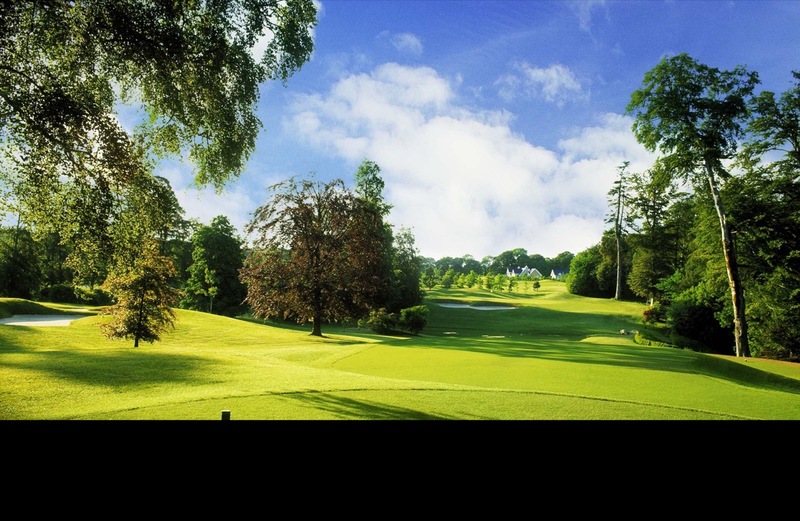 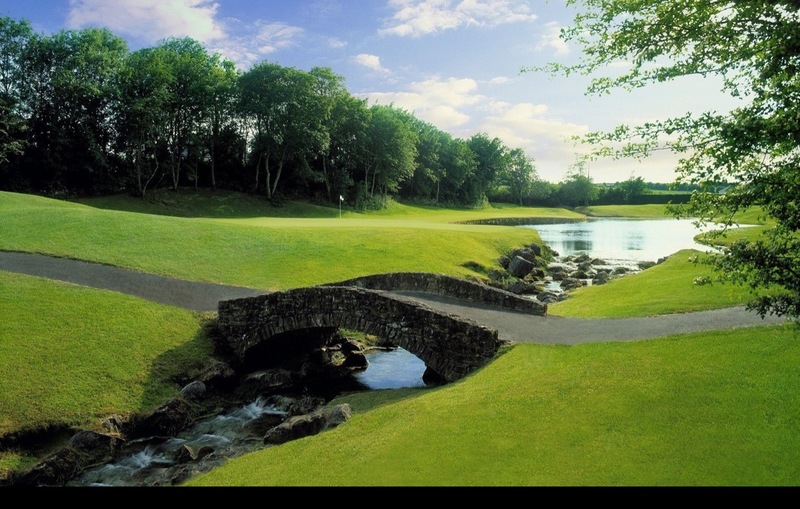 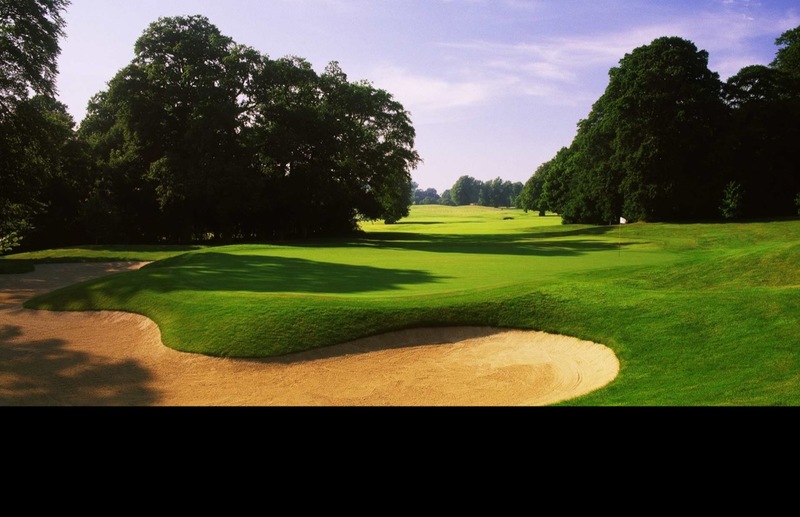 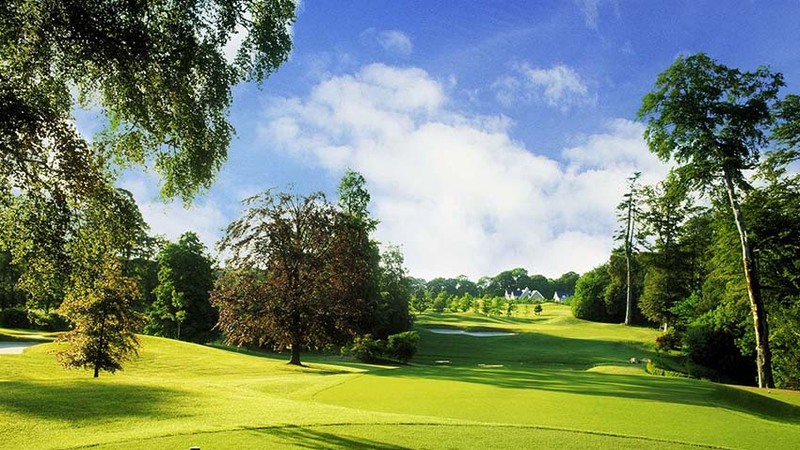 Mount Juliet Golf Club staged three Irish Opens back in the 1990s and the roster of Mount Juliet Irish Open champions is practically a who’s-who of European Ryder Cup heroes—Nick Faldo, Bernhard Langer, and Sam Torrance. 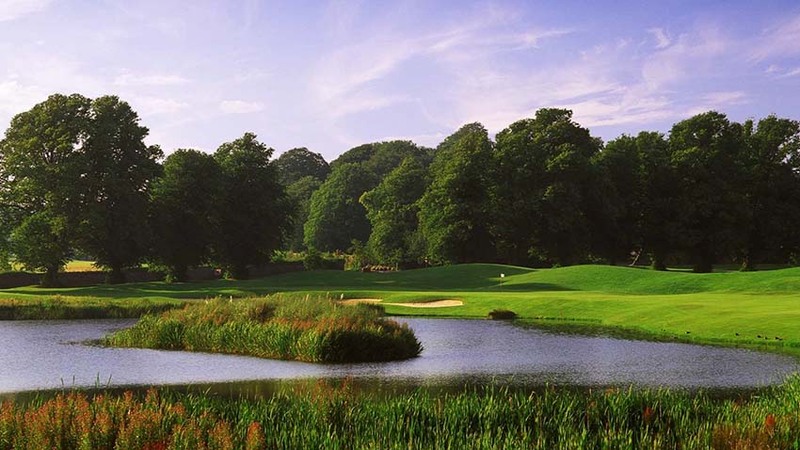 The signature hole at Mount Juliet is likely the 3rd, a challenging par 3 from an elevated tee to a green guarded by a natural stream and lake. 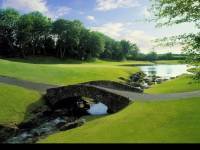 You won’t forget the bunker behind the 16th green either, surrounding it like an upside-down horseshoe and hemmed in by the old stone walls. 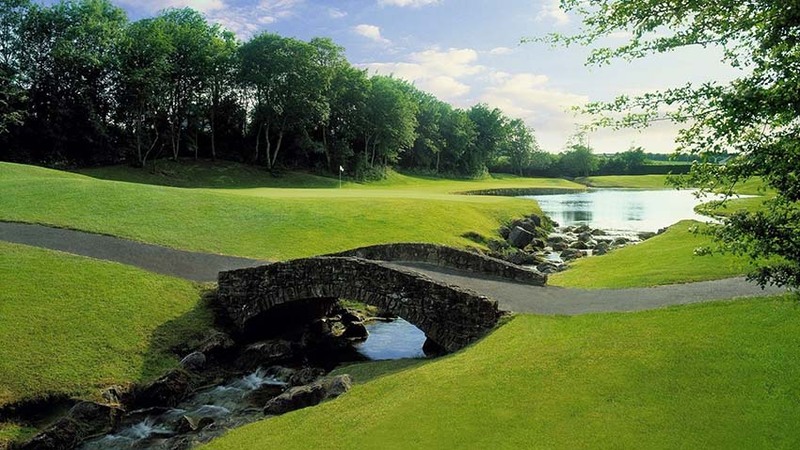 Kilkenny is largely overlooked by those planning their Irish golf tours but it breaks up a trip from Dublin to the Old Head of Kinsale nicely, and also can set you up for a visit to Waterford Crystal. 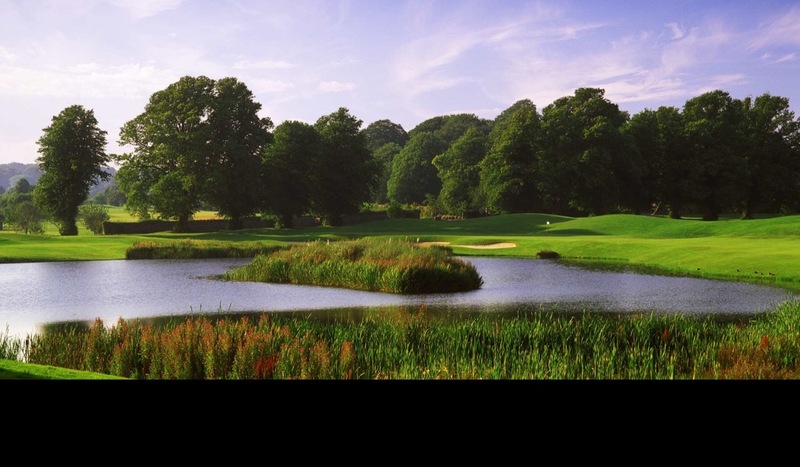 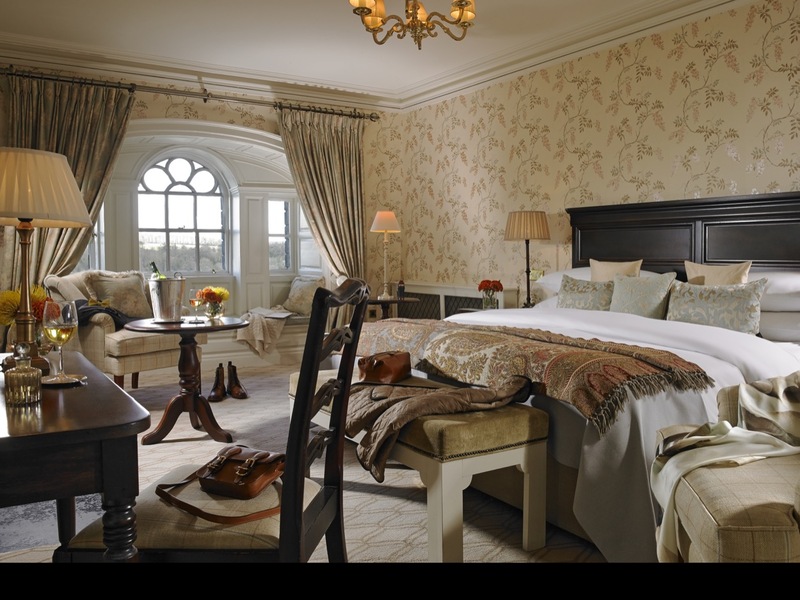 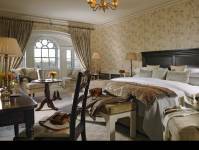 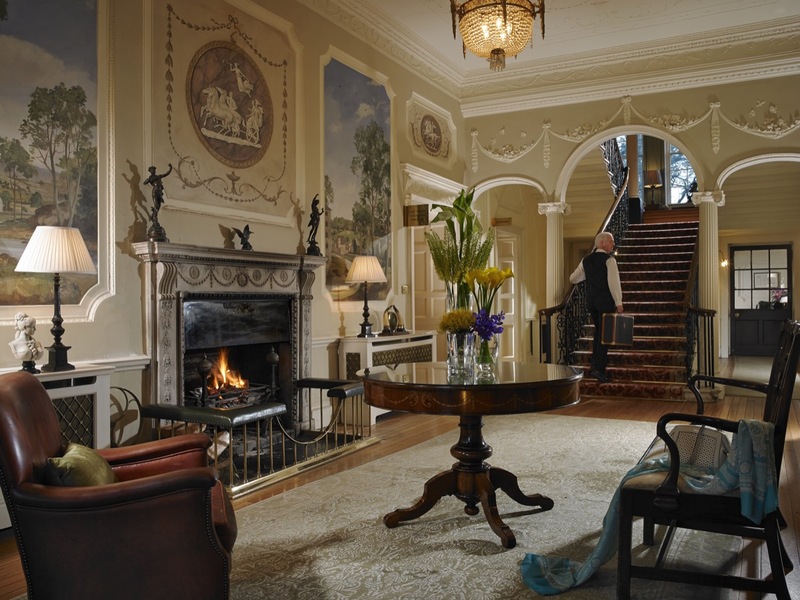 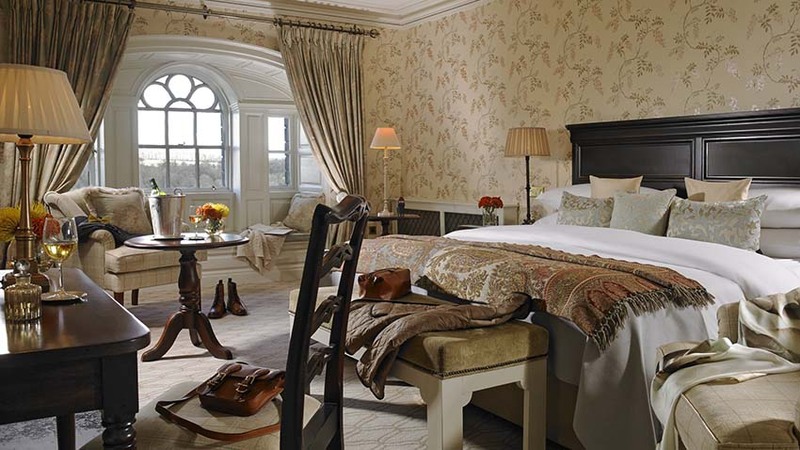 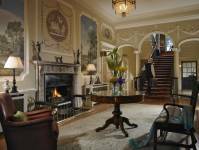 Come experience the peace and quiet that W. B. Yeats was so fond of, with the added bonus of some of the finest accommodations in Ireland, and include Mount Juliet on your tour!